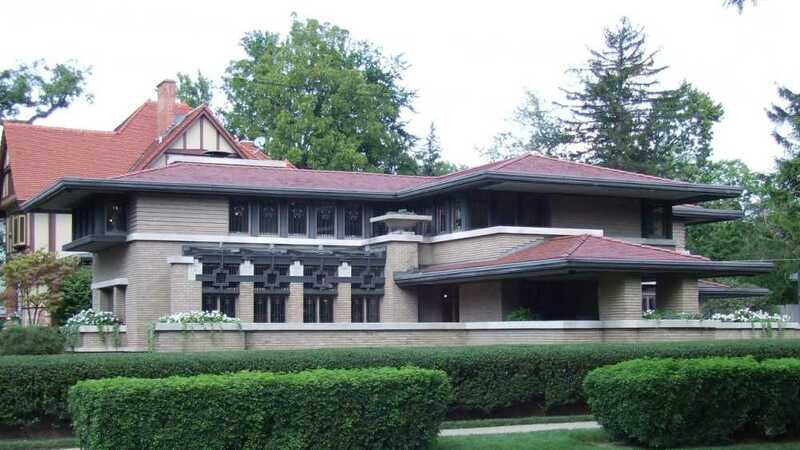 This 1908 masterpiece of the prairie-style design is the most complete restoration of a Frank Lloyd Wright house in existence. The owners, Steelcase Inc., spared no expense in reproducing in exact detail all furnishings and original grandeur. Tour includes a video presentation of the restoration.